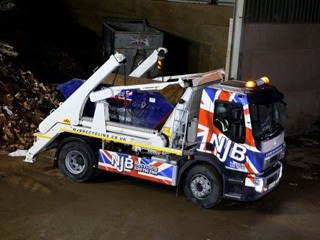 Average skip hire prices in London, skip sizes prices and more, can be hardly affordable – which is why NJB Recycling is here to support domestic and commercial collection, clearance, disposal and recycling needs across the city and into London, South London and Surrey. 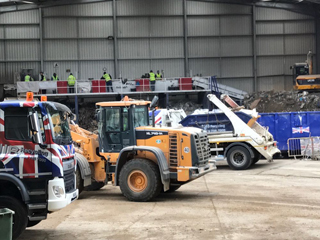 From small skips, mini and midi rubbish skip rental to large and Roll on Roll off (RORO) skip bins and skip bags – up to 40 cubic yards in size – we can offer you same day skip hire and more besides. Come and have a chat to find out more! 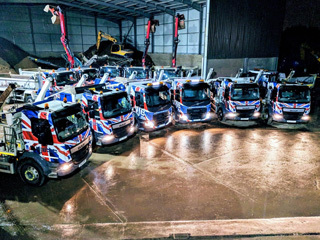 Overseeing a house clearance or interested in hiring skip lorry vehicles in London to save you carting all that junk and trash to the local dump? 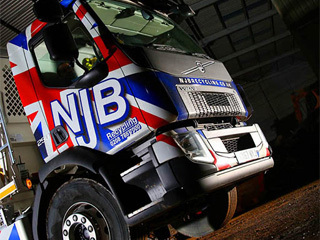 We are the best at removal and recycling services in our region. Our top team focus on budget needs, budget skips and skip sizes and prices – but we never let our quality, reliable care slip. 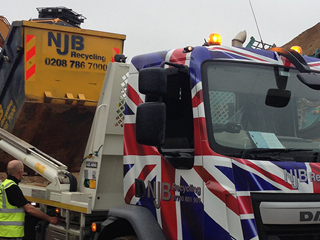 Rent a skip with us and you don’t just get cheap skip hire prices – you get same day skip rental in London as well as some of the friendliest and most talented, hard-working experts in the region. Budget skips and affordable rates are just the beginning – hiring from us has never been easier. 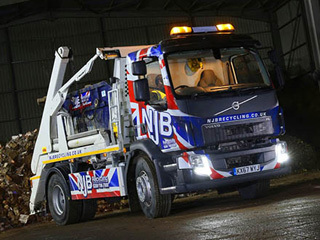 Hire a skip for a day, a week or even longer – and let us do the clearing up for you. 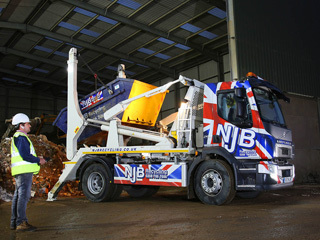 Get in touch for more information on skip hire prices near me in London today – call NJB Recycling on 02087867000 or book through our online system and we may even be able to reach you the same day skip hire you call. 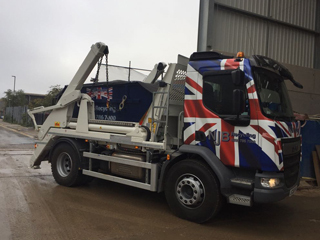 Cheap skip hire prices are just the tip of the iceberg – we’ll beat small skip hire prices and mini skip prices in London and beyond.